The Platform Living Wage Financials (PLWF) is an unprecedented alliance of 11 financial institutions that encourages and monitors investee companies to address the non-payment of living wage in global supply chains of the garment industry. As an investor coalition with over €2,3 trillion of Assets Under Management, we use our influence and leverage to engage with our investee companies. See the video for a brief overview of the Platform’s work, ambitions and current partners. 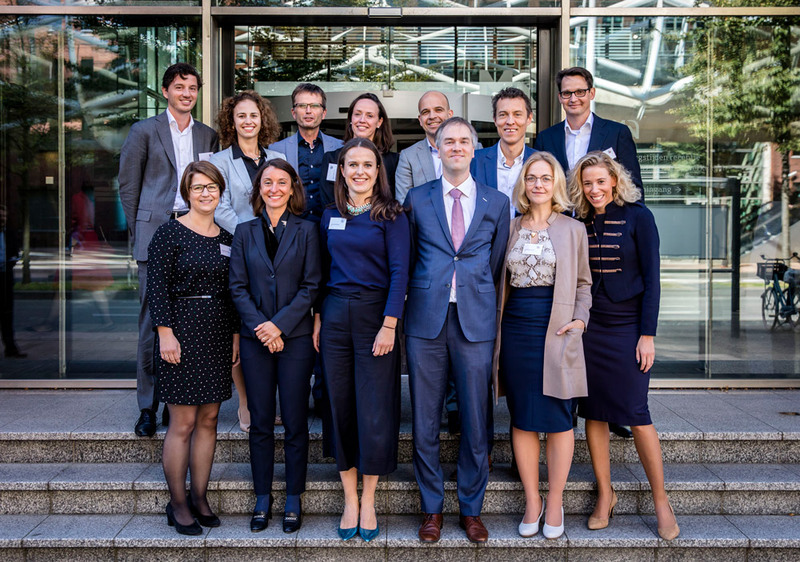 Members of the Platform at the launch September 27th 2018: ASN Bank, MN, Achmea Investment Management, Triodos Investment Management, Kempen, Robeco, NN Investment Partners, a.s.r. Click here for a photo impression or check the video below. © Platform Living Wage Financials (PLWF). All Rights Reserved.